♦NBA 2K believes next season’s Warriors could become the best team of all-time. ♦Meanwhile NBA 2K sees the LeBron struggling to get the Lakers just into the playoffs. ♦EA Sports revealed the top rated rookies at some positions for Madden NFL 19. 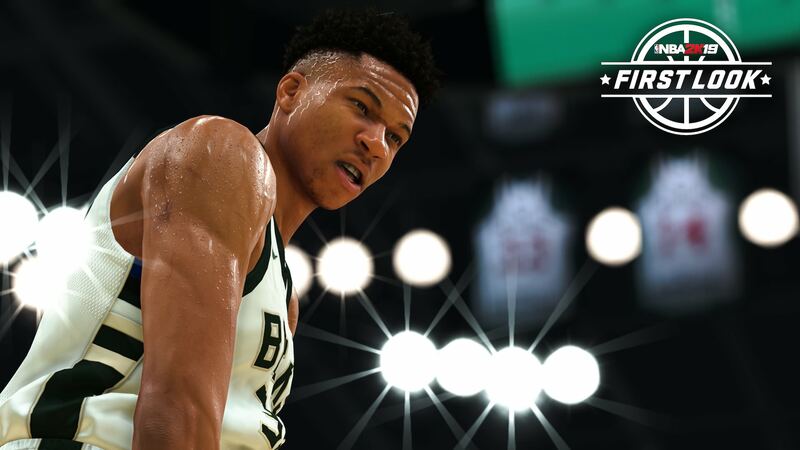 ♦Giannis Antetokounmpo is featured in the first screenshot released for NBA 2K19. ♦Major changes were made to the game at the mid-season point of the NBA 2K League. ♦Amazon is selling both the physical and digital versions of NBA 2K19 Anniversary Edition. ♦EA Sports previewed the Quai54 streetball location in Paris featured in NBA Live 19. 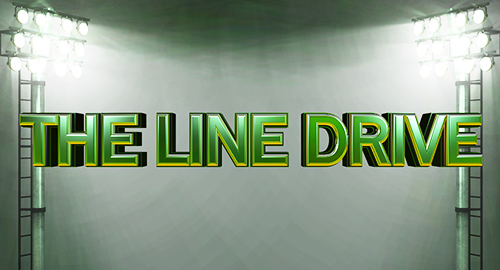 ♦Details on the latest Diamond Dynasty content added to MLB The Show 18. ♦HB Studios previewed hole 16 at TPC Boston in a video for The Golf Club 2019. 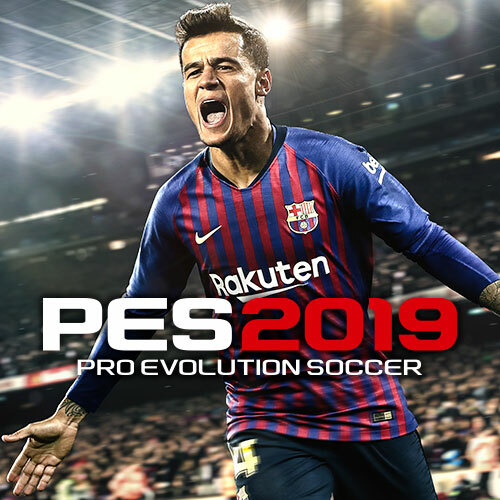 ♦Philippe Coutinho appears on the standard edition cover of Pro Evolution Soccer 2019. ♦Developer video offers a preview of Career Mode for the upcoming F1 2018. ♦The Press Row Podcast is now also featured on Spotify. ♦Details on the latest console update that just went out for the Xbox One. ♦Blu-ray releases this week are headlined by A Quiet Place.